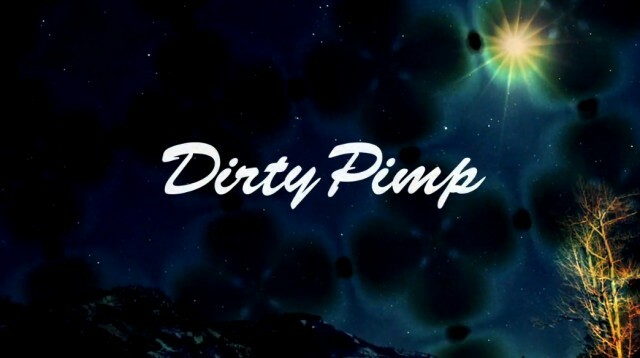 Dirty Pimp ” Trippin’ ” teaser is online! Check out those guys pimpin’ around Japan and US, featuring our #stinkyfamily members Masaki Toda and Mick Sakaion. We are hyped to be part of that project! Masaki Toda in the house!